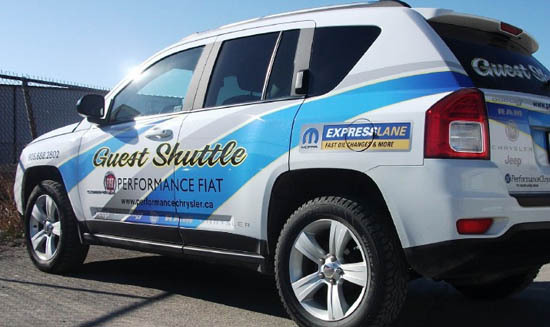 Repair and rejuvenate your vehicle at Brampton Automall Collision Centre. Serving Brampton, Mississauga, Etobicoke, North York and Vaughan Mills. Your satisfaction is our guarantee. 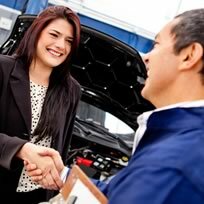 You have the right to choose where your vehicle will be repaired and Brampton Automall Collision Centre has you covered. Our paint and auto body technicians are masters at the fine art of erasing dents, scratches, scrapes, and replacing chipped, nicked, cracked or shattered windshields. We restore your vehicle to “showroom new” condition. We can customize any vehicle too from tints to bedliners and paint protection. We work with the majority of insurance companies.